Get them while they last. 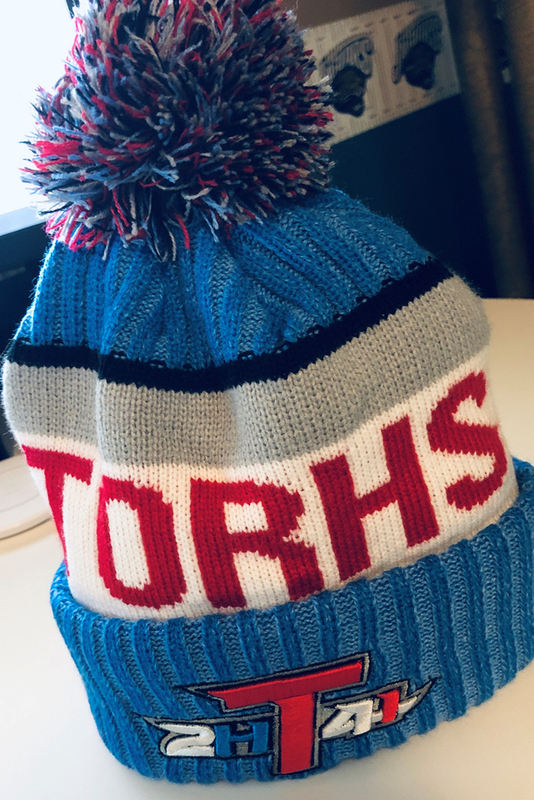 SinBin Threads has come through with a super nice Winter Beanie aka Tuque. Quality is superb, and comfort is amazing. These wont last long. Get one today for yourself, and grab an extra as a great stocking stuffer!! 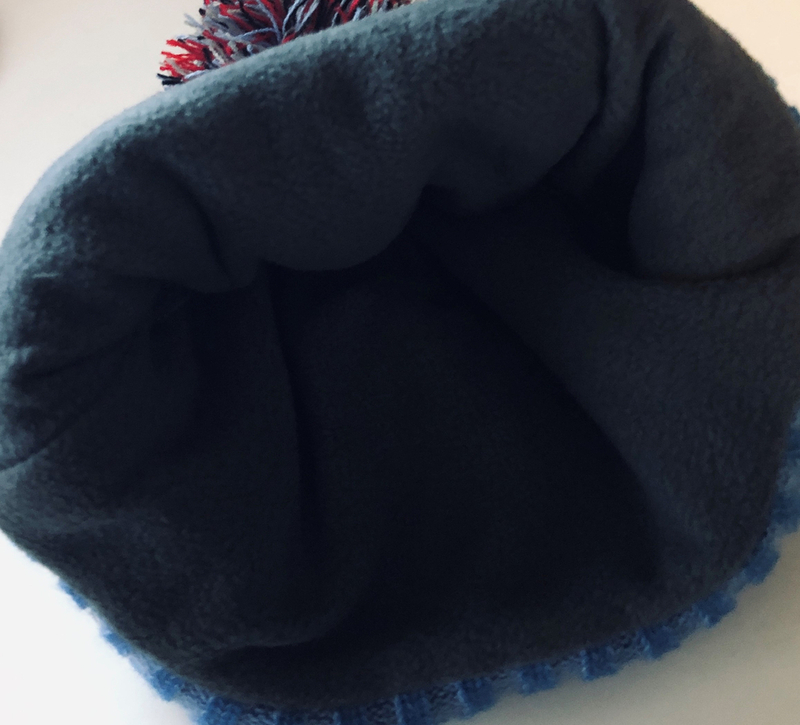 100% acrylic outer with fleece lined inner. 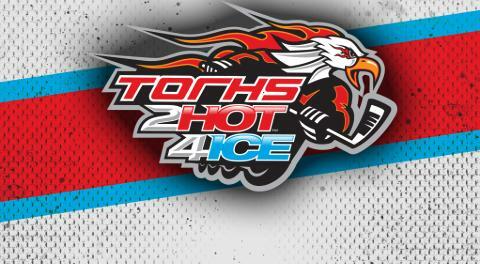 3d embroidered T2H4I logo on front and rubber applique SinBin logo on the back. 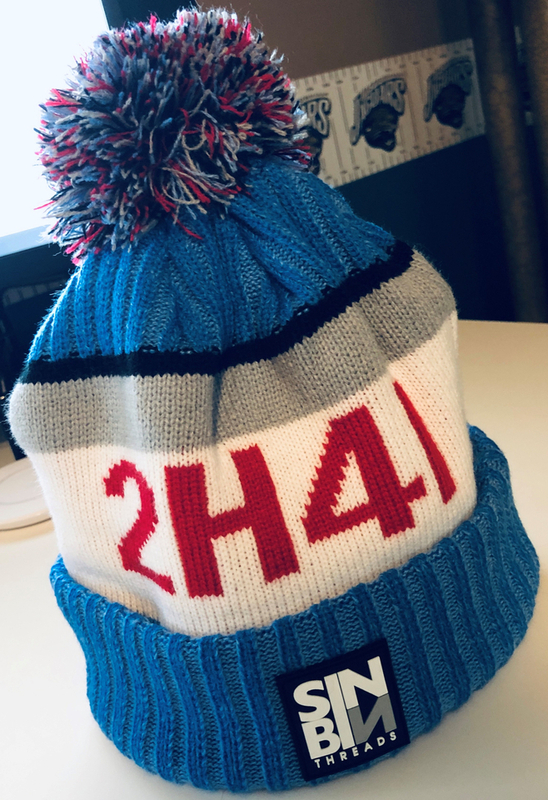 Stay warm and in style with this one of a kind beanie brought to you by our friends at SinBin Threads.